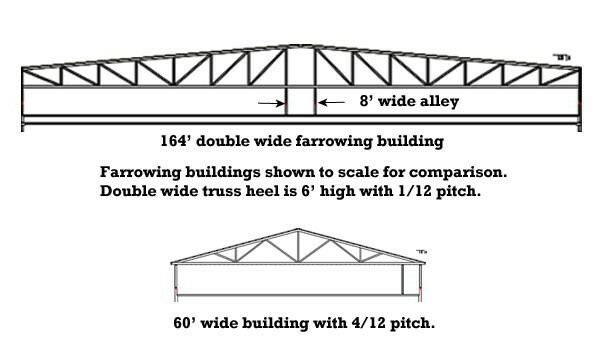 The size of individual sow farms continues to increase; just a few years ago 2,400 head units were considered large, but new sow farms under construction this year range between 5,000 to 14,000 head in size. 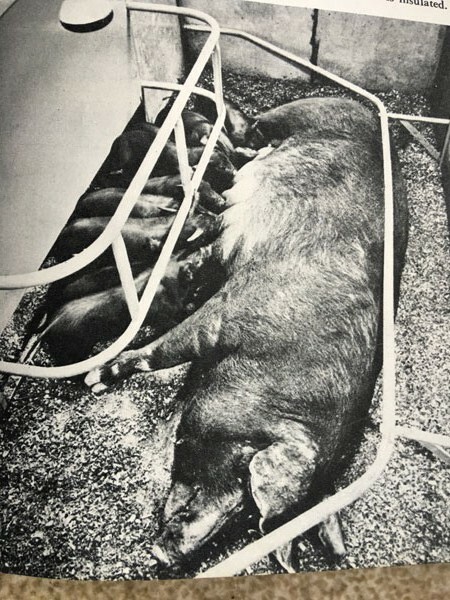 Here’s another selection from the 1960 edition of The Yearbook of Agriculture on the latest trends in farrowing. 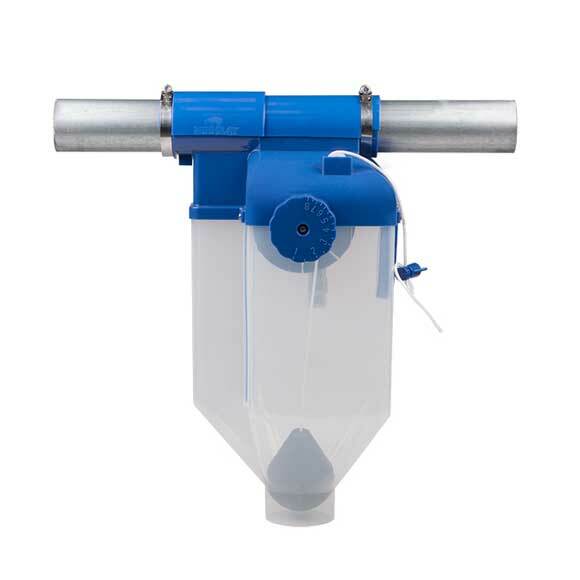 Hog Slat’s newest feed drop hangs straight under the feed pipe to reduce twist. Available in two models; HSSD60C for mounting on Grow-Disk metal pipe or HSS55DC for model 55 PVC pipe. Totally slatted concrete flooring used in group sow housing. A synopsis of research study conducted at North Carolina State University. As the food industry responds to animal welfare issues, many producers have started to consider alternative options to stall-based gestation systems. We took a few moments to speak with Hog Slat’s national sales manager, Fritz Richards, about group housing systems. 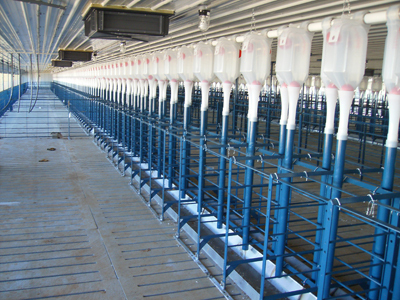 I recently caught up with Mark Daughtry of Prestage Farms in North Carolina to discuss his experience with SowMax farrowing ad lib feeders. 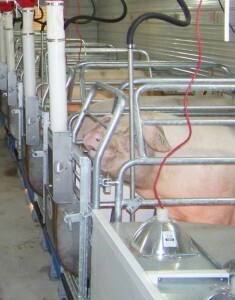 Mark is the Sow Production Manager in North Carolina and oversees about 55,000 sows. He quickly corrected my terminology regarding the SowMAX. Ever notice how some people or companies try to make a job more difficult than it has to be?